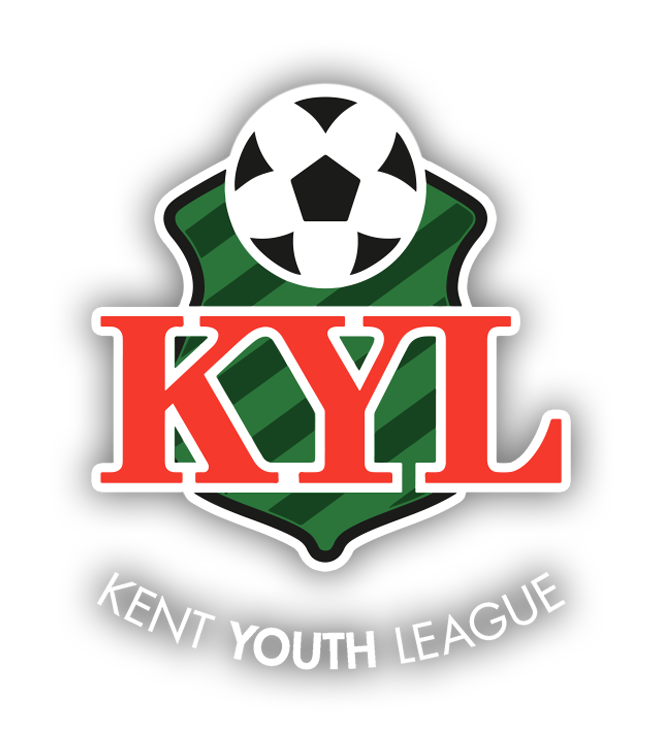 Players wanted for 2019/20 U15’s Bredhurst Juniors KYL team. Now under new Management. We are looking for KYL standard players to add to the already improving strong squad for next season.